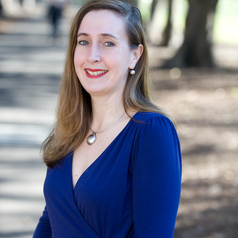 Dr Davison is a Senior Postdoctoral Research Fellow at the Women’s Health Research Program, Monash University. Her PhD explored the relationships between androgen levels and age, surgical and natural menopause, psychological and sexual function, in over 1400 Australian women. Her current work is focused on investigating the relationships between androgens and cognition in women. Dr Davison is an Endocrinologist in Private Practice at the Medical Centre at the Jean Hailes Foundation for Women’s Health, Clayton, and at Cabrini Medical Centre, Malvern, Victoria. Her main focus is in the area of gynaecological endocrinology.